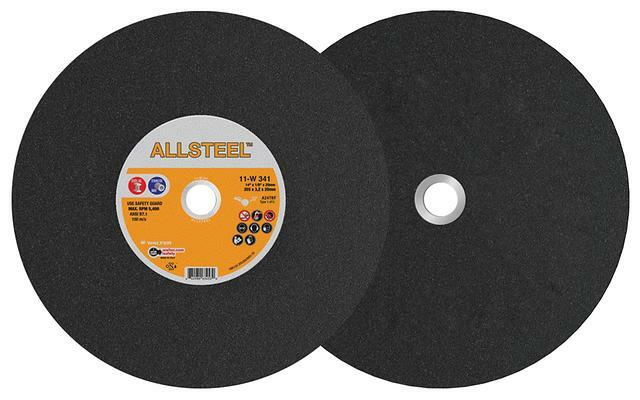 ALLSTEEL™ gas saw wheels are engineered to cut all ferrous metals including steel and stainless steel, quickly and efficiently. These high-performance wheels are heavily reinforced for maximum operator safety. They run cool and provide clean cuts and long wheel-life.